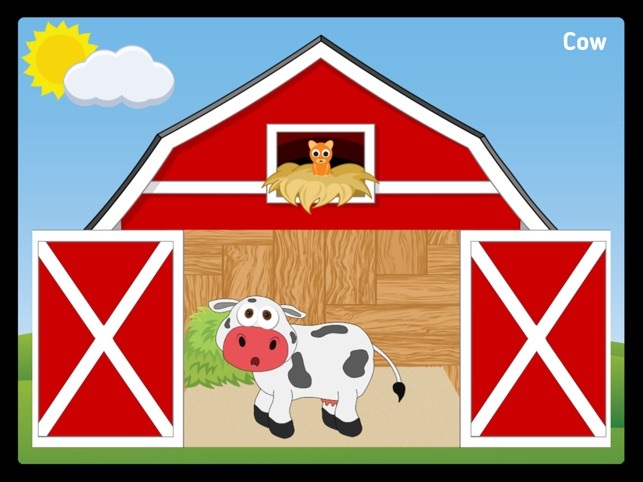 Animal iGames is an early learning play based app designed to foster independent play while teaching vocabulary, sequencing, auditory processing and critical thinking skills. Choose from three engaging activities. 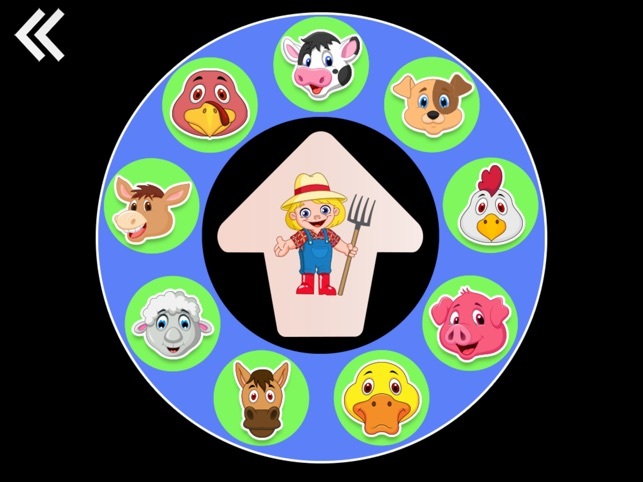 Barnyard Spin – Tap the spinner to select a farm animal. Watch the animal dance inside the barn. Tap the barn doors to close them and return to the spinner. 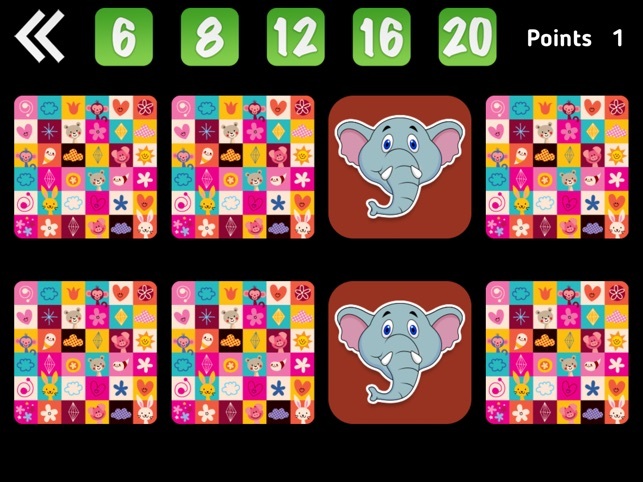 Animal Match – Play the classic match game with a twist! Tap a card to reveal the animal and hear the animal sound. When a pair is matched, the name of the animal is spoken aloud. Choose between 6, 8, 12, 16, and 20 cards. Tic-Tac Bear – It’s Tic-Tac-Toe only better (and cuter)! Play against the iPad, or with a partner. It’s fun and works to develop critical thinking and problem solving skills. Tip Top Apps are developed by a certified speech and language pathologist. We develop apps with learning goals that help children build speech, language and literacy skills. Our apps do not contain inappropriate content, in-app purchases or third-party advertising. This updates provides compatibility for iOS 12. My grandson loves playing Animal iGames. Three games are included, which is nice to have more variety. He loves the song and animal sounds in Barnyard Spin. He is able to play Animal Match at the six-item level and loves to imitate the animal sounds. I have even caught him making the animal sounds when he is playing with his other toys. He is a a little young for the Tic-Tac Bear game, but it is errorless and it’s hilarious watching him get surprised by scoring the win.